The Inglewood home sale price per square foot has jumped up to $354 in October, but that is based on only one home sale and I doubt it will maintain this pace. 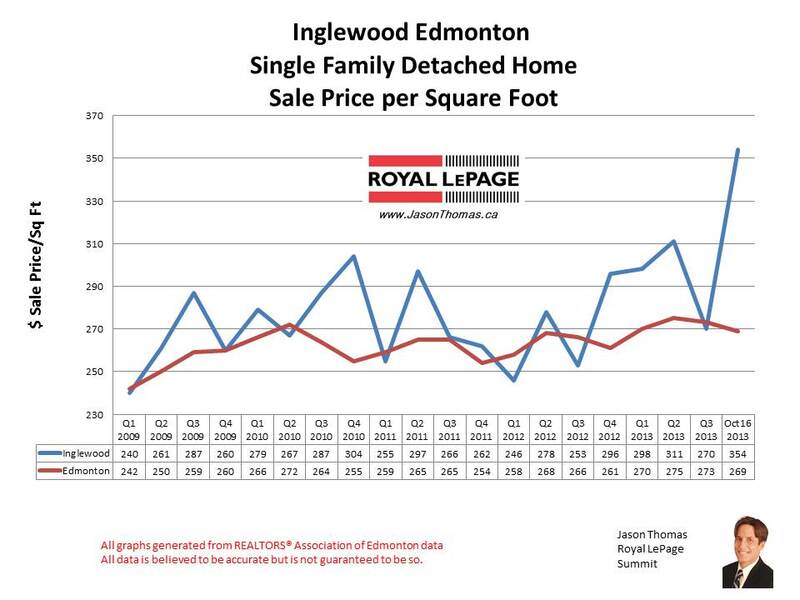 The Inglewood area has traditionally been selling higher than the Edmonton average sold price per square foot, and Inglewood quickly bounces back the next quarter if it does have a quarter that sells under the Edmonton average. The highest sale price for a home in Inglewood in 2013 year to date has been $435,000. 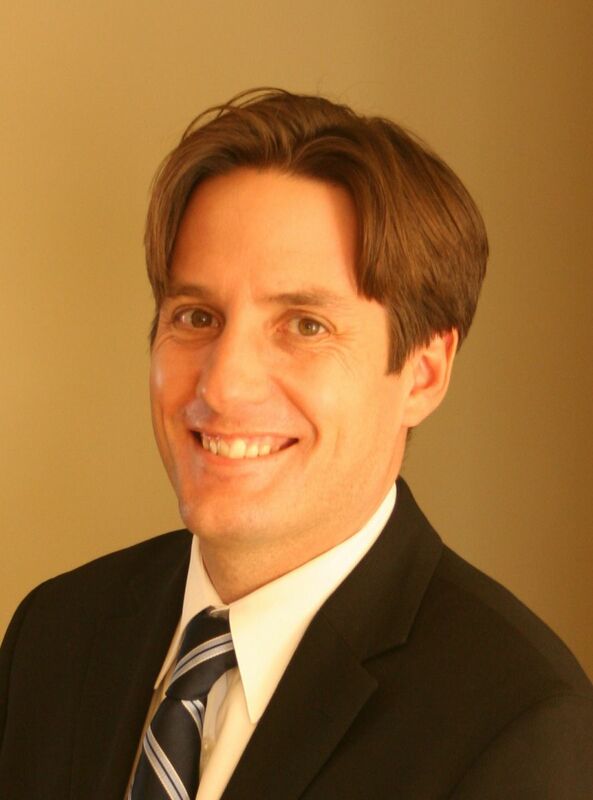 The average time to sell a house in Inglewood over the last 90 days has been 30 days. This is quicker than the Edmonton average days on market of 44 days for the same time period.